What part of the story are you? Start your story, follow your passion and share your universe. Write without an audience, or share with the community. Or take it one step further - aim to get published. Read our writers’ stories; enter new universes and engage with their passion. Comment on their stories and be part of our community. Read, enjoy and engage. Share in their universe – share in ours. Engage with our writers to help build their stories and their universe. You can lead a community of writers. Encourage, mentor, and build their confidence. Help stir the passion. 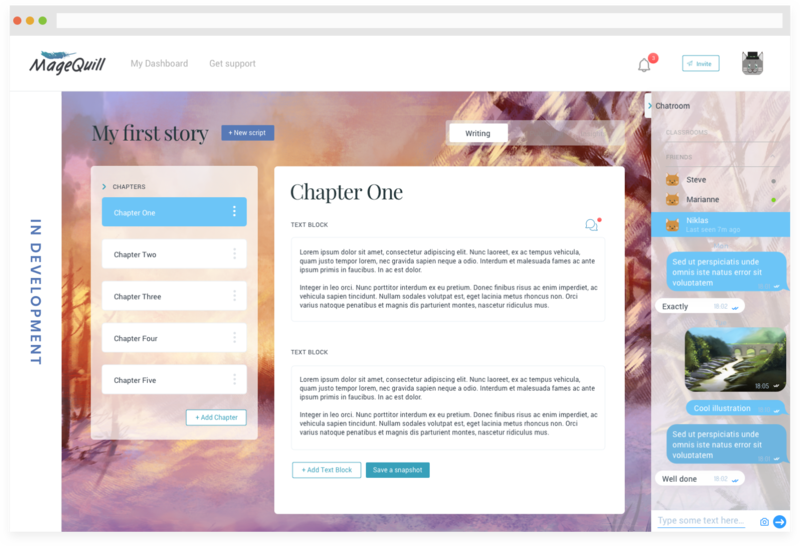 Create stories with the magic of MageQuill. Write, interact and learn online. Transform your keyboard to a digital, magic quill. Your thoughts and ideas, writing without boundaries within an online community of peers - youth to youth publishing at it’s best. Critically, a system that provides help, guidance and motivation to free your imagination. 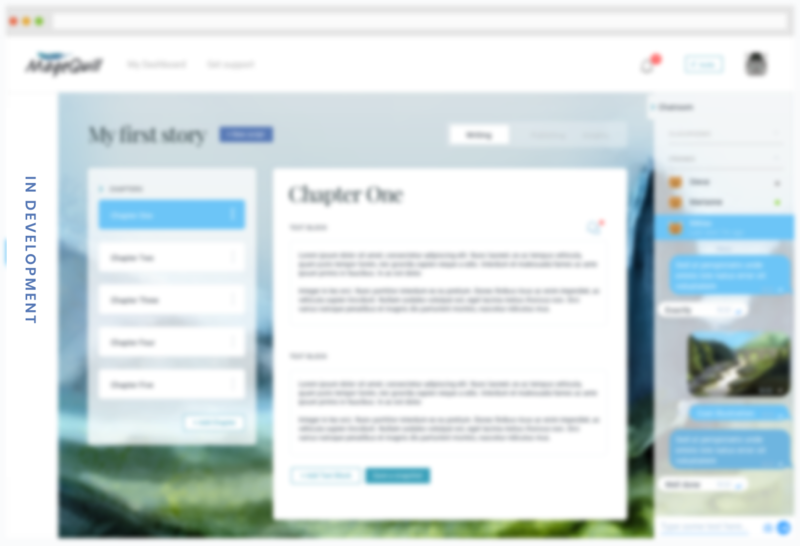 MageQuill’s digital log will safeguard your work, eliminating the risk of loss while building your chapters for your book. The concept, thought and outline are all from within you. This is your vision, inspiration and creativity. The tale, legend or fairytale. Write what you feel, no questions asked. A book, a film or a game in the making? Or just passion, thoughts or stories. Use feedback from the community whether from coaches or peers. 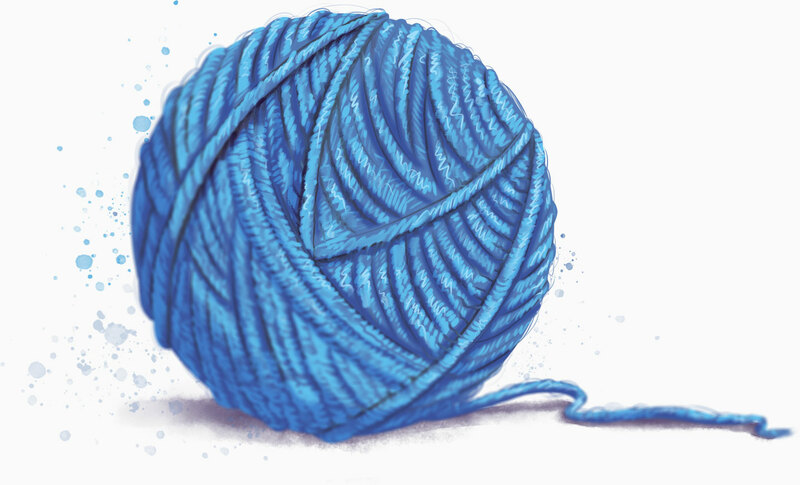 Learn, improve and finally – share the conversation. 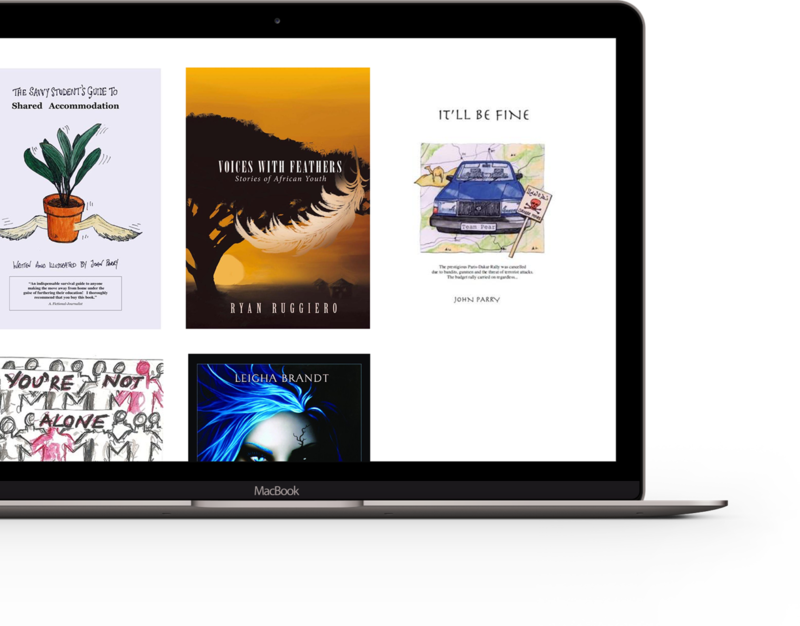 Our advanced publishing platform represents a quantum leap in the opportunity available to would-be authors under the age of 26. We work in partnership with our publishing house, Bombadil Publishing, game manufacturers and rights owners to make the right content available to readers and writers, allowing young people to influence what they want to read. 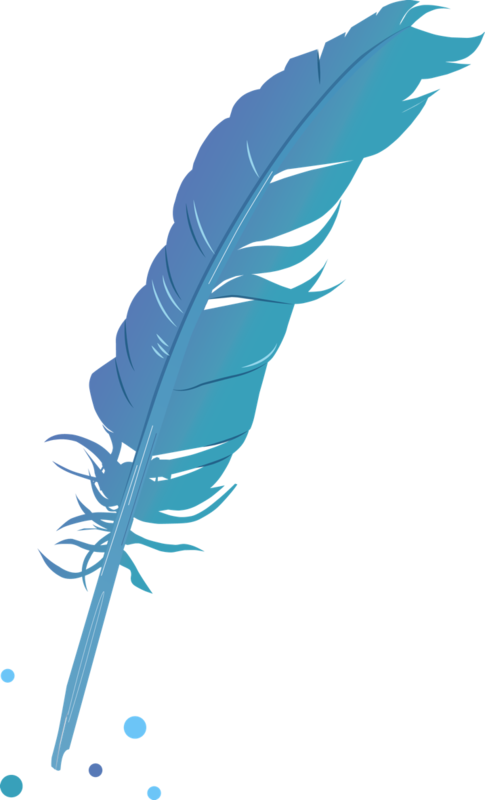 MageQuill will always be free of charge for writers….